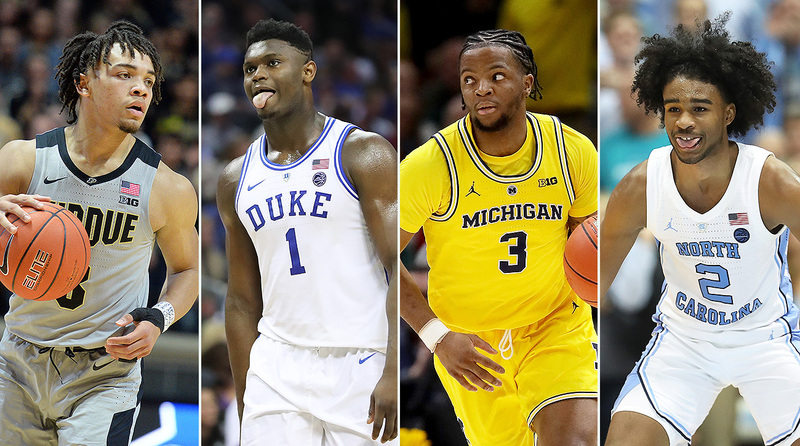 Who Stands in the Way of Duke's Road to the 2019 National Title? 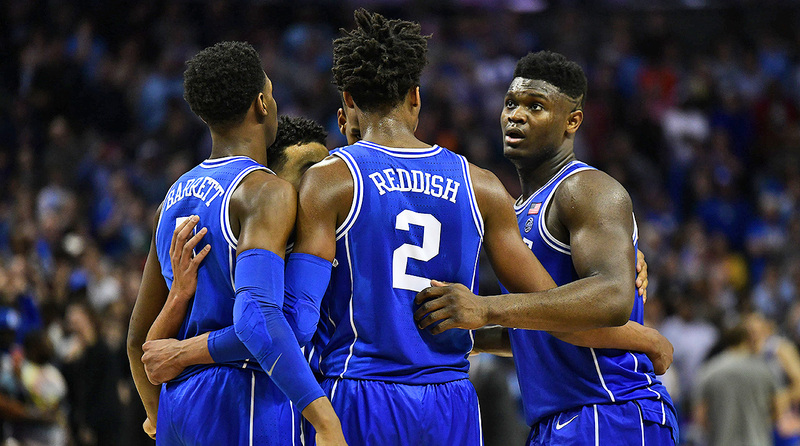 Breaking down the opponents that stand in Zion Williamson and Duke's way as the Blue Devils chase a championship. Ready for the madness? 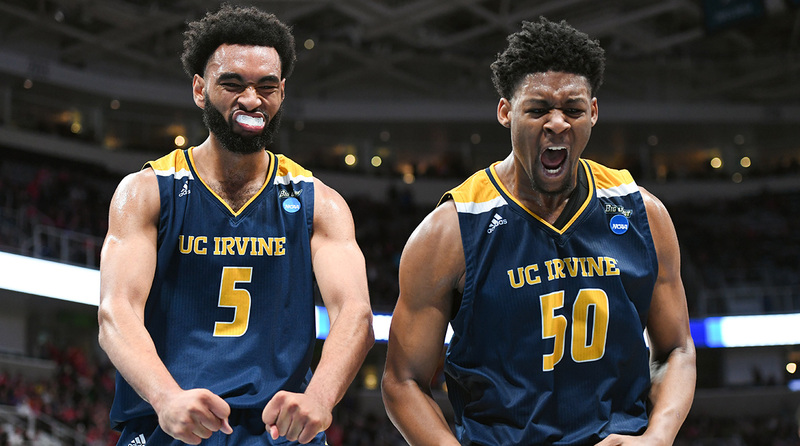 Here's how every team in the 2019 NCAA tournament field stacks up. 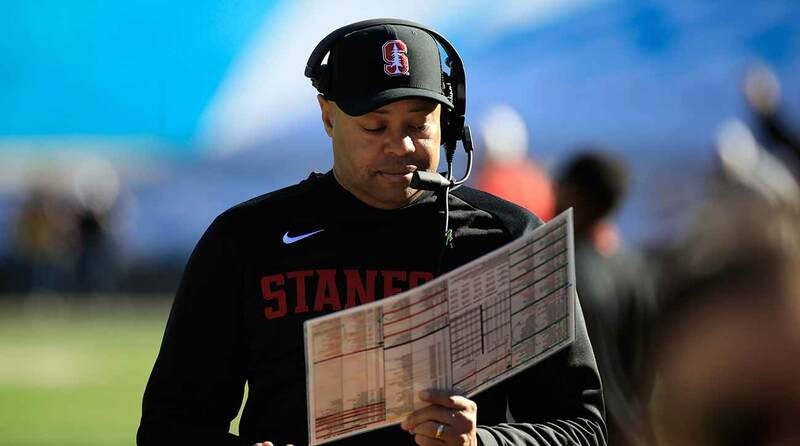 Nonconference schedules are set up in years in advance, which leaves some teams looking at a lot of traps outside of league play in 2019. Big Ten Spring Practice Primer: Which New Faces Will Swing the League? 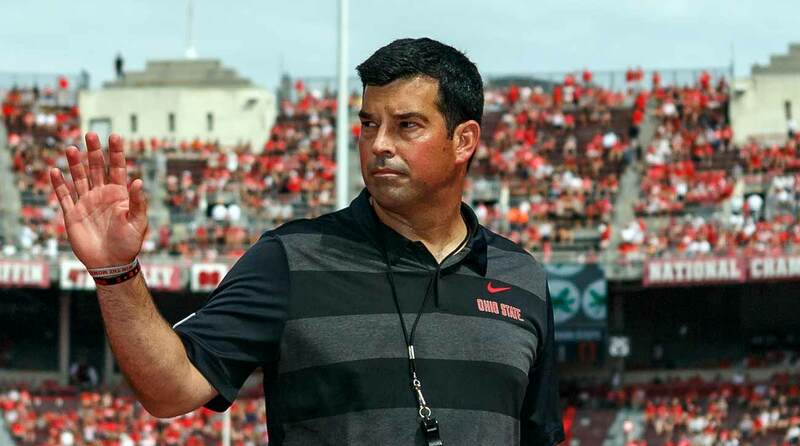 Ohio State has a new coach, Michigan has a new OC, Penn State has a new quarterback—and the Big Ten's challengers should take a step forward. 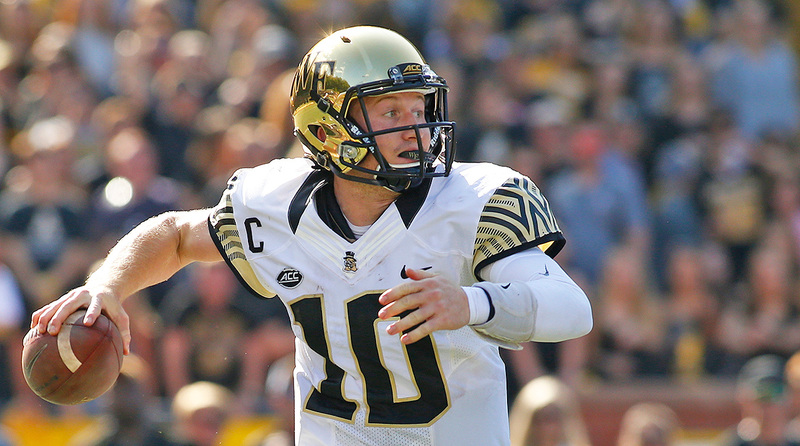 John Wolford was the talk of the AAF in Week 1, but maybe we all should've seen it coming from the former Wake Forest QB. 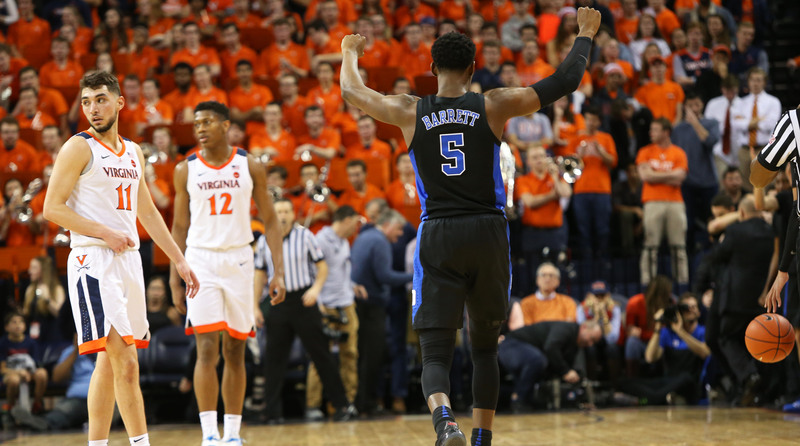 Duke's freshmen, RJ Barrett, Zion Williamson, Cam Reddish and Tre Jones, scored 74 of the team's 81 points and shot 62% from beyond the arc in the victory over Virginia. 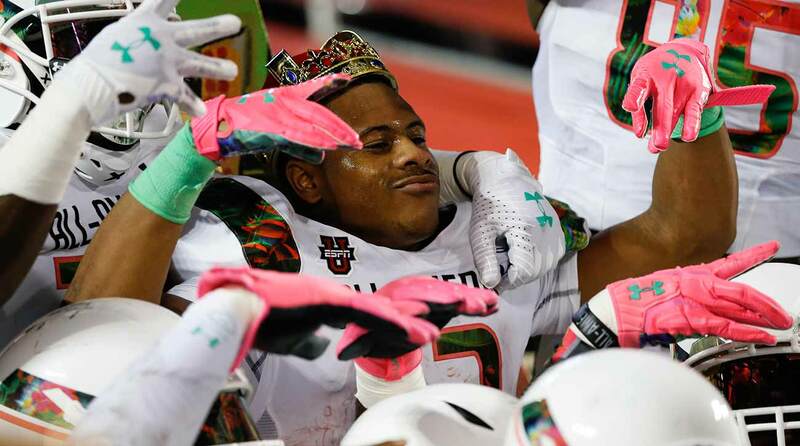 Ealy, one of only four players to be named an Under Armour All-American in both football and baseball, said 'baseball has my heart' on ESPN2.